In a new report, Dr. Eileen de Villa also recommends the city's board of health urge the federal government to adopt a variety of other strategies to keep youth safe. 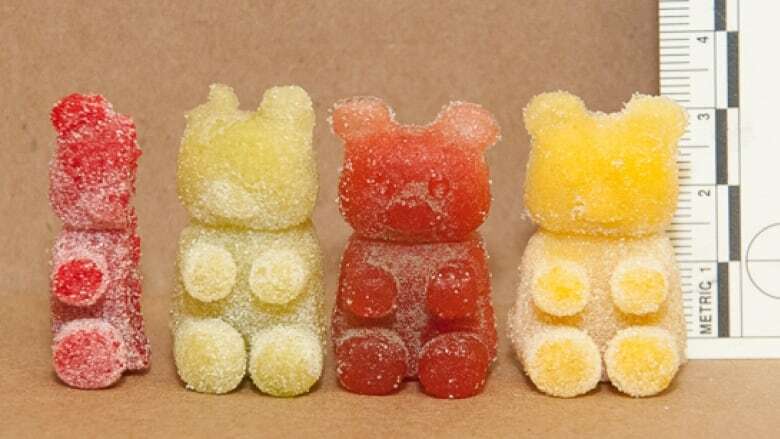 With Health Canada aiming to regulate edibles later this year, Toronto's medical officer of health is calling for a ban on products like gummy bears, lollipops, and candy-flavoured vaping flavours that could appeal to kids. In a new report, Dr. Eileen de Villa also recommends that the city's board of health urge the federal government to adopt a variety of other strategies to keep youth safe — including prohibiting promotion of vaping products in places youth can access, and banning marketing materials showing cannabis use in movies and video games. "Implementing restrictions through federal legislation will be most effective in preventing youth access to cannabis vaping products," De Villa writes. The report comes two months after the federal government announced plans to amend the Cannabis Act to allow for the sale of vaping liquids and oils, edibles, and topical products, with draft regulations expected to come into force this October. De Villa's recommendations are heading to the board of health on Feb. 25. "If you're legalizing edibles in the form of gummy bears and lollipops, well then, you're going to increase the likelihood of kids consuming those," said Coun. Joe Cressy, chair of the board of health. It's "critical" the country regulates the products in a way that "reduces the potential negative impacts, and importantly, has a focus on reducing those impacts on young children," Cressy continued. The new recommendations are meant to be "proactive," he added, but already, the potential dangers of edible use among youth have made headlines in Canada. In Oshawa last year, two students were sent to hospital after eating pot-infused cookies, and in Sarnia, a cannabis-infused gummy bear left four teenage girls feeling ill — just two examples of a growing trend. From 2013 to 2017, calls to the Ontario Poison Centre for cannabis exposure for children and youth under 19 increased from 116 to 234, CBC Toronto reported in December. "Lessons learned from the United States underscore the importance of preventing accidental consumption of edibles by children," noted de Villa in her report. "Following cannabis legalization in Colorado, there was an increase in the hospitalization of children due to accidental consumption of edible cannabis prior to the introduction of more health protective regulations." 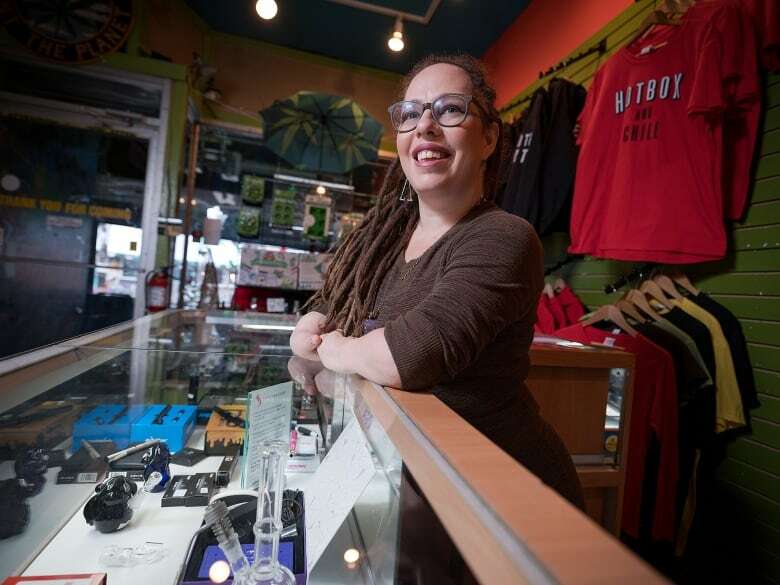 "Obviously, no one wants to attract children," said longtime cannabis industry professional Abi Roach, who owns cannabis paraphernalia store HotBox Cafe in Kensington Market. In her store, no patrons under 19 are allowed in unless they're accompanied by a parent, and education on safe edibles and child-proofing is part of the sales process, she said. But Roach cautioned against the government being too "overbearing" when it comes to regulating edibles. "It's up to the parents who consume to keep these away from their children," she said.